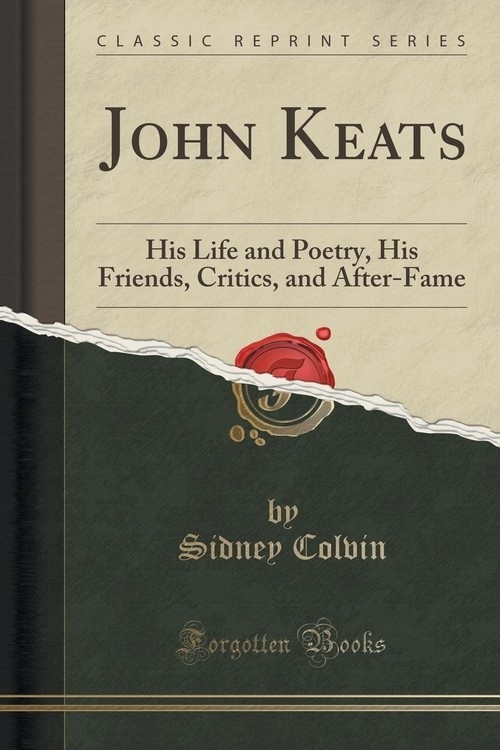 To the name and work of Keats our best critics and scholars have in recent years paid ever closer attention and warmer homage. But their studies have for the most part been specialized and scattered, and there does not yet exist any one book giving a full and connected account of his life and poetry together in the light of our present knowledge and with help of all the available material. Ever since it was my part, some thirty years ago, to contribute the volume on Keats to the series of short studies edited by Lord Morley, (the English Men of Letters series), I have hoped one day to return to the subject and do my best to supply this want. Once released from official duties, I began to prepare for the task, and through the last soul-shaking years, being over age for any effectual war-service, have found solace and occupation in carrying it through. The following pages, timed to appear in the hundredth year after the publication of Keats's first volume, are the result. I have sought in them to combine two aims not always easy to be reconciled, those of holding the interest of the general reader and at the same time of satisfying, and perhaps on some points even informing, the special student.